Goldpoll forced many website to get money. If they don’t give it, it will list their websites as scam. 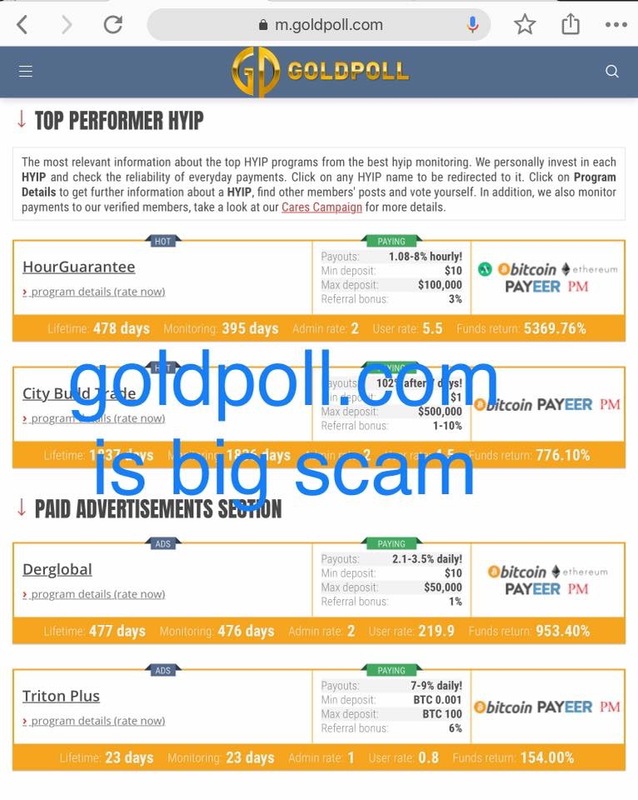 Now I want to review that Goldpoll.com is scam. Should avoid it.